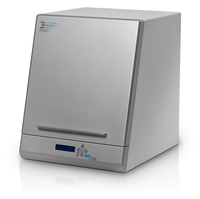 DATRON's open system approach allows the use of most commercially available scanners. We are happy to assist you in selecting the best solution for your individual application. With DATRON you receive comprehensive solutions, from one source. An absolute must when precision is key. 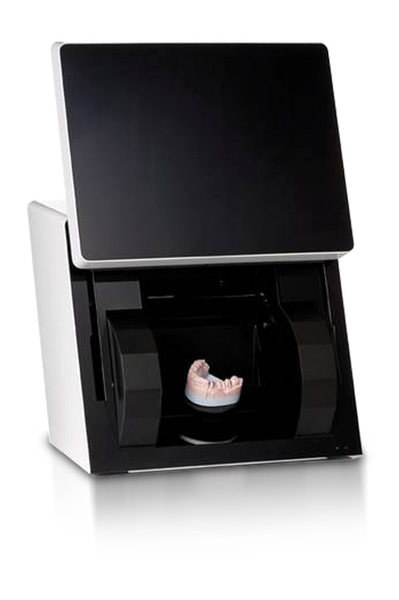 This scanner is completely ergonomic in use and combines multi-form scanning, continuation of the construction process while other models are still being scanned, and other features. 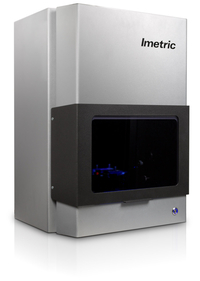 Whether for a simple dental impression, big-scale work or an individual implant abutment, the Imetric scanning solution provides unmatched quality and precision. 3shape‘s advanced dental scanners are so easy to use that it is hardly necessary to train one's staff. The attachment of the objects is very fast and it takes just a single click on the user-friendly interface to start scanning. The 3Series is a compact and affordable scanning and design solution that is ideal for small and medium-sized dental laboratories. Powered by DWOS, the 3Series scanner offers a complete platform, which is particularly suitable for the outsourcing business model, or in combination with a free in-house milling system. 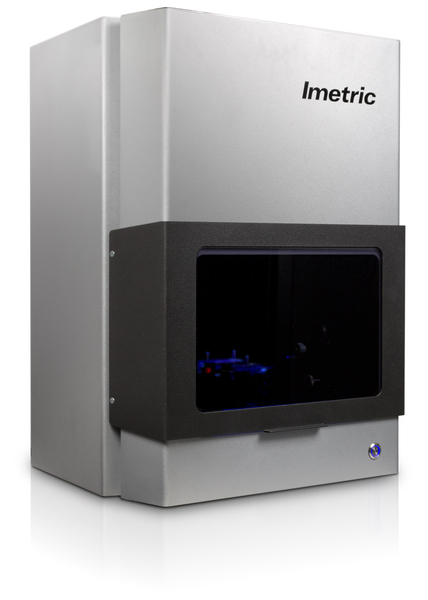 The 3Series is currently the fastest growing and most widely used scanning system on the market. 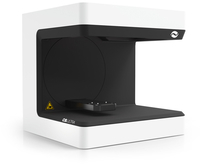 With the “CS ULTRA”, Austrian CAD/CAM competence leader CADstar presents its first own precision scanner - befitting its status by ensuring more all-round performance, convenience and economic efficiency in the day-to-day runnings of the laboratory.